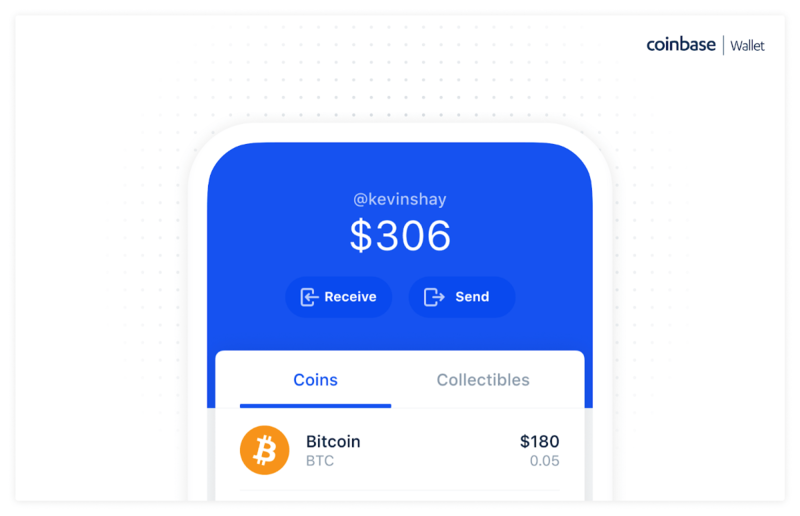 According to Coinbase official website, crypto exchange’ users will be able to store their Bitcoins (BTC) directly in the Coinbase Wallet app. Coinbase Wallet already supports Ethereum, Ethereum Classic, and over 100,000 different ERC20 tokens and ERC721 collectibles built on Ethereum. Adding support for Bitcoin is an important step for the team. The new Wallet update with Bitcoin support will roll out to all users on iOS and Android over the next week. Bitcoin support is activated by default — to send BTC to your Coinbase Wallet you’ll need to tap ‘Receive’ on the main wallet tab and select Bitcoin. Coinbase Wallet supports both newer SegWit addresses with lower transaction fees, as well as Legacy addresses for backward compatibility in all applications. 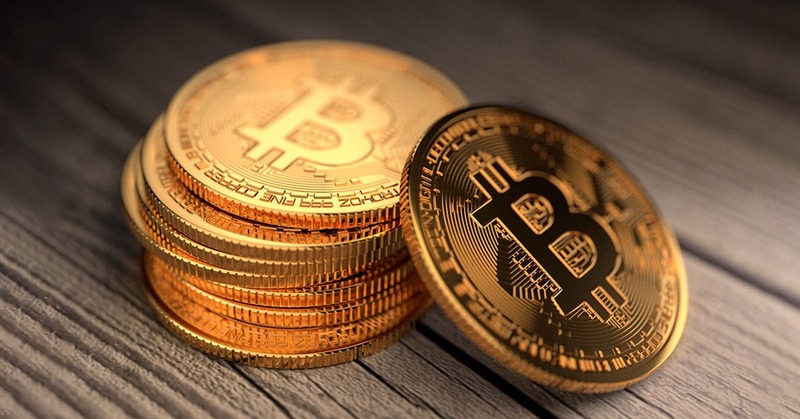 The team is also working on support for Bitcoin Cash, Litecoin, and other popular cryptocurrencies.